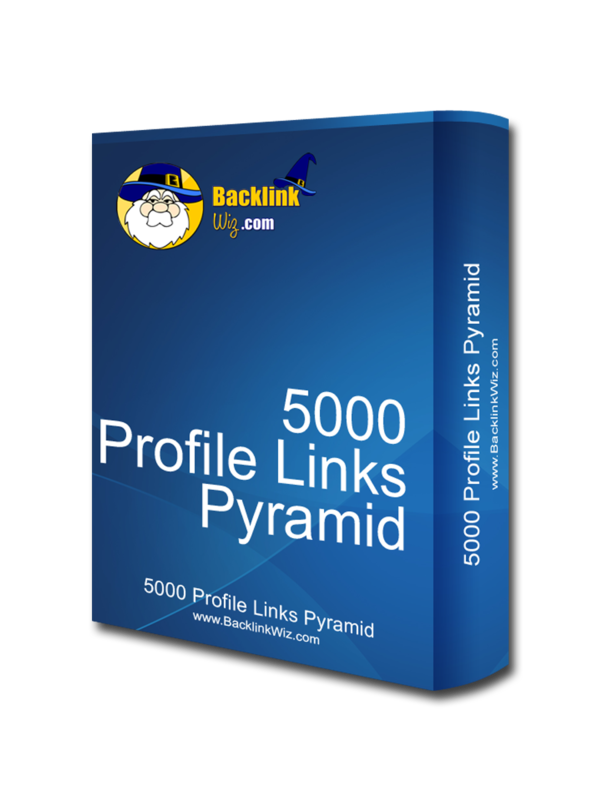 We will blast an eminent backlink pyramid consisting of 300 Site PR 4+ links in tier 1 and then 4700 profiles links built to these 300 PR links as tier 2. NOTE: It is better to use more keywords with this service. Please, specify at least 3 keywords.